Sheryl Sandberg is Taking Action to celebrate and embrace ‘Woman Leadership’ in our new millennium’s ‘women’s movement‘ creating a new website community for individuals to share ideas on leadership collaboration, inspiration and motivation. “Whether you are a woman or man…have read the book “Lean In” or not … are just starting out, considering a change, taking a break, looking to start something new, or trying to pursue a personal goal … we are so happy to have you here. We are here to support each other and learn from each other. 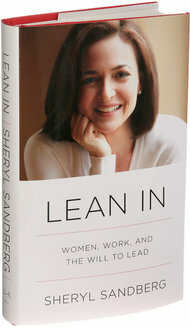 “Lean In” gave me the opportunity to share my thoughts and some of the lessons I have learned. By talking openly about the challenges that we all face in the workplace and at home, we can work towards solutions together. I am also deeply indebted to everyone who has shared his or her Lean In stories with us. Of course, every individual and every situation is unique. But taken collectively, these stories paint a picture of the shared struggles and obstacles we all face. They allow us to see how stretching for a goal and believing in yourself can pay off. We are grateful to the extraordinary women and men on our launch team who volunteered their time and energy. We could not have done this without their endless enthusiasm, ideas and hard work. Thanks to our amazing LAUNCH TEAM, including Angela Renac, Creative Producers Group, David Fried, Nelson Cash, Stacy Anaya Design, Tracy Meiners, Vibol Hou, YPO, Rachel Estabrook, Maya Ghosn. “Pay attention to your instincts and the opportunities in front of you. Accepting the offer, she says “I was working in New York as foreign correspondent for the Times of London when I received a call saying my four year post was up. I was to return to London to be the parliamentary sketch-writer, a highly prestigious job in London, following the then Prime Minister Tony Blair. But I didn’t want to return to London. 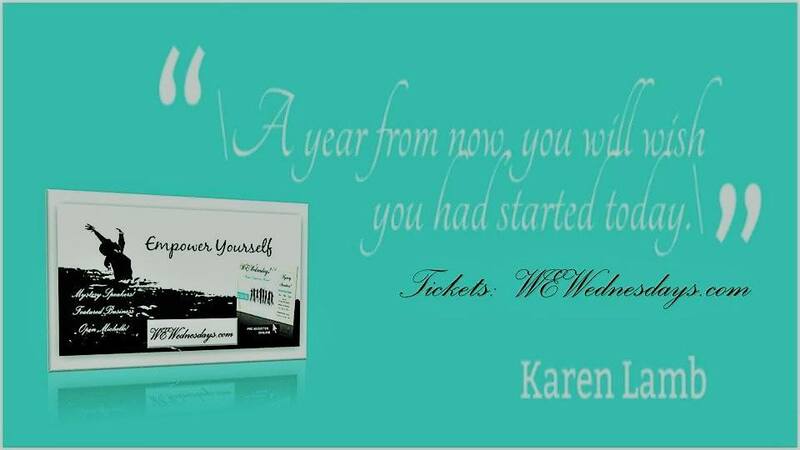 I knew I had unfinished business in New York and I wanted to work in the biggest magazine market in the world. However, I had no visa and I was pregnant with my second child. To get around the immigration issues, I needed a job, but my personal “situation” was complicated and I knew it made me a difficult hire. Anxious to push forward and on a time deadline, I decided to accept a role junior to my experience in exchange for the opportunity to get sponsored in the States. Though the employer had no issue telling me I “came with a lot of problems,” they were also dedicated to helping me sort through them. I was immensely grateful for their support and I leaned in, which required a 50% cut in my salary and compensation package. I remember feeling like I was staring at a roulette wheel and throwing all of my chips at my best guess, hoping I would magically hit the right number. Though I knew instinctively my investment would pay off in the long-term, there was no way for me to know then just how much. I’ve had friends comment that my transition to Cosmopolitan must have been my most challenging Lean In moment yet. I disagree. Choosing to take a junior role in exchange for sponsorship and the legal right to work here was actually my greatest challenge, and it eventually lead me to being given the amazing opportunity to edit Cosmopolitan, the world’s most widely-circulated magazine; we have 66 editions across the world. The New York Times says: Fifty years after “The Feminine Mystique” identified the depression and stir-craziness of suburban housewives, another rallying cry for women has come along. It was written by Sheryl Sandberg, a mother of two who works outside the home. Ms. Sandberg addresses 21st-century issues that never entered Betty Friedan’s wildest dreams, and she is a walking advertisement for women’s empowerment. As a former vice president of Google who is now chief operating officer of Facebook, she writes about how women can best rise to the top of the corporate world. Read More. 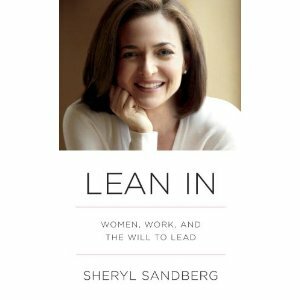 In her new release, LEAN IN, Sheryl educates, inspires and motivates all women to Take Action, LEAN IN and embrace leadership. In an interview with NPR, Ms. Sandberg shares her observance of the state of women’s leadership in executive management. 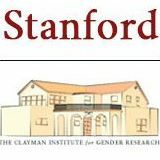 Thirty years after women became 50 percent of the college graduates in the United States, men still hold the vast majority of leadership positions in government and industry. In 2010, she gave an electrifying TEDTalk in which she described how women unintentionally hold themselves back in their careers. Her talk, which became a phenomenon and has been viewed more than two million times, encouraged women to “sit at the table,” seek challenges, take risks, and pursue their goals with gusto.